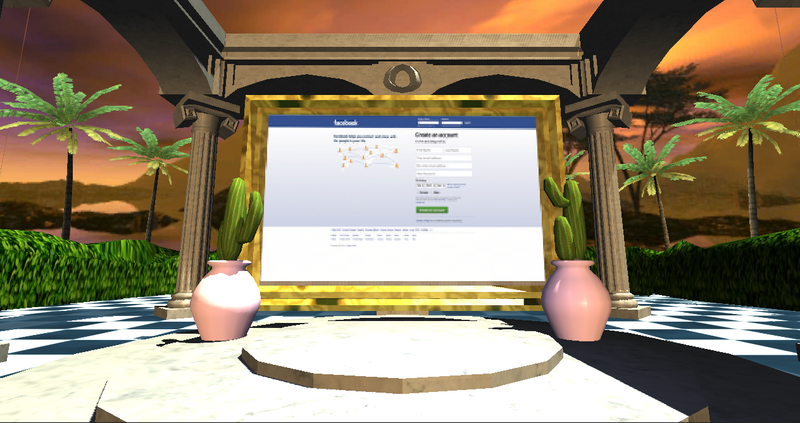 FACERIFT is an immersive world that allows you to browse Facebook on your Oculus Rift. The world was lacking the proper immersive 3D virtual experience necessary to bridge people together through social media. We stepped up. There are currently no trailers available for Facerift. Check back later for more or contact us for specific requests! There are currently no logos or icons available for Facerift. Check back later for more or contact us for specific requests! "I'm out, for now, back in our primitive 2D internet. But I'm not sure how long I can last." - Adi Robertson, The Verge - The VR Facebook of tomorrow is here today! KO_OP is a unique, award-winning game studio focused on the creation of visually arresting avant-garde games. They recently released GNOG for PlayStation, iOS, and Steam – a title which has earned them a prestigious IGF nomination, numerous awards, and industry recognition. More information on KO_OP, our logo & relevant media are available here.